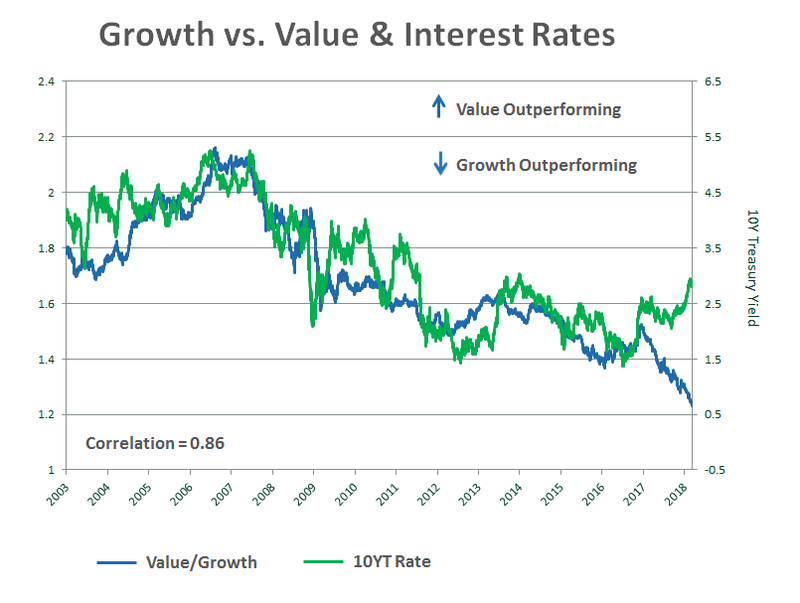 Though Growth Stocks have outperformed for much of the current bull market, Value investors may finally have reason to be optimistic: Value stocks have historically outperformed Growth Stocks during periods of rising interest rates. 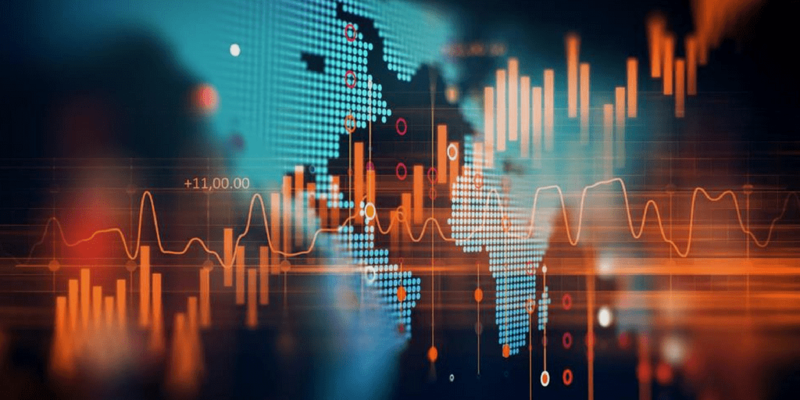 While diversification remains key, investors may be well suited to check their current Growth versus Value portfolio allocation. Growth stocks (Technology stocks, in particular) have outperformed by a significant margin recently, leading them to outsize positions across many portfolios.